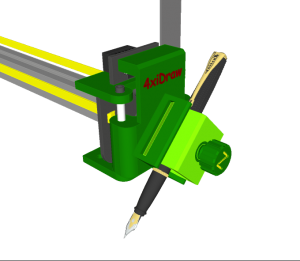 The long awaited extended-travel drawMachine eX! 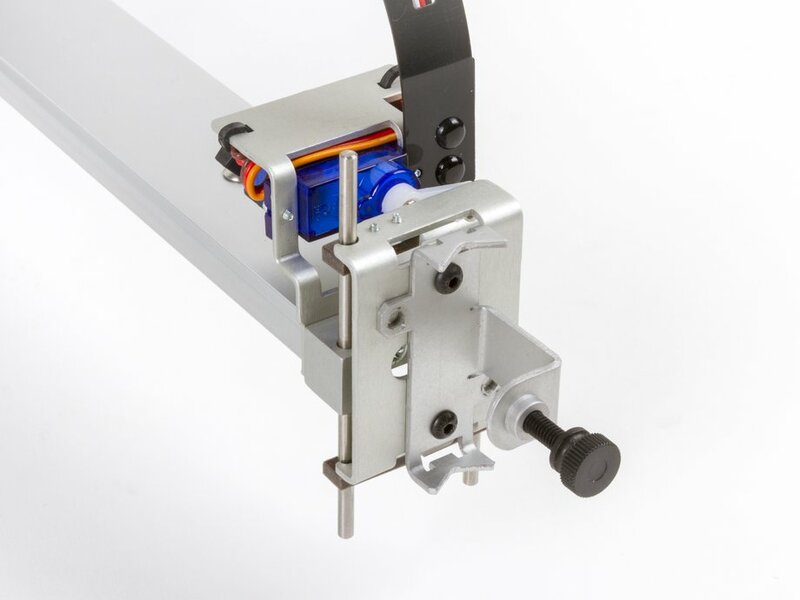 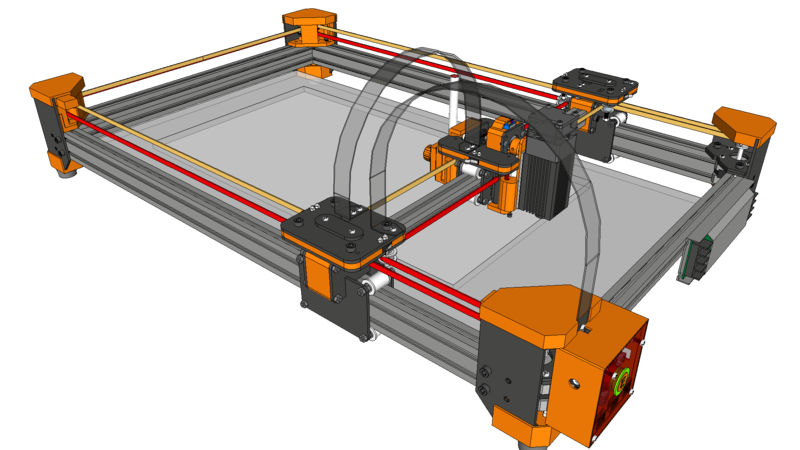 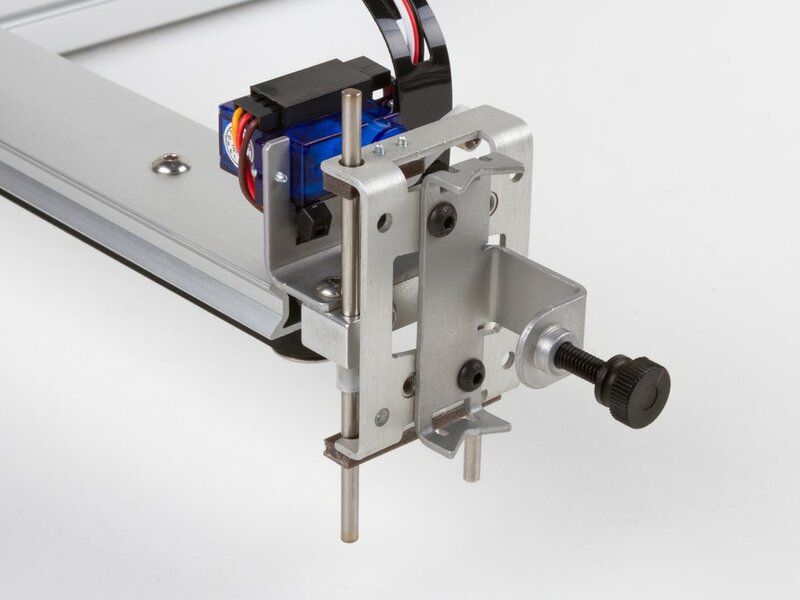 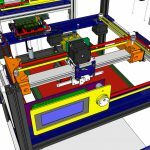 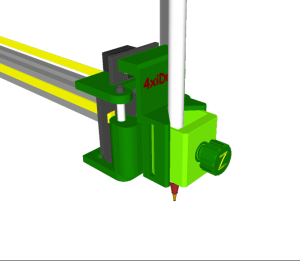 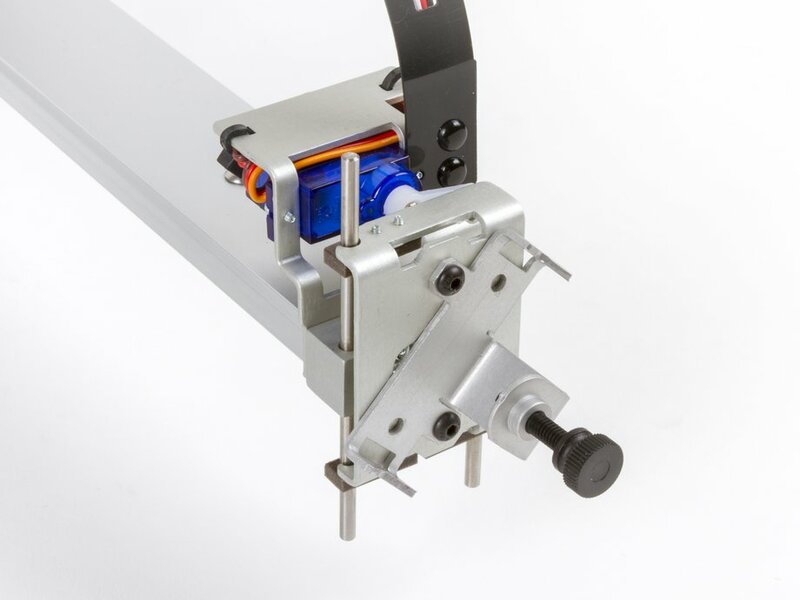 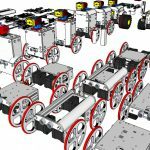 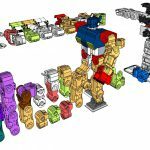 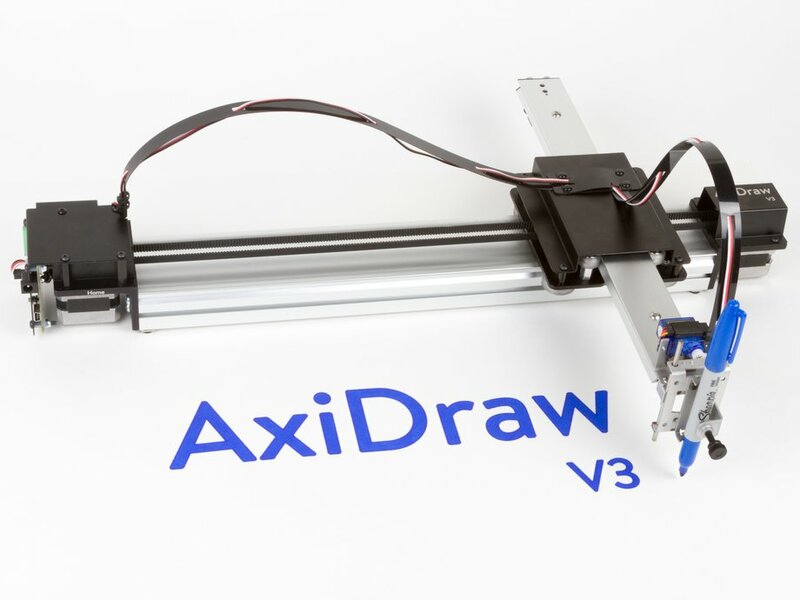 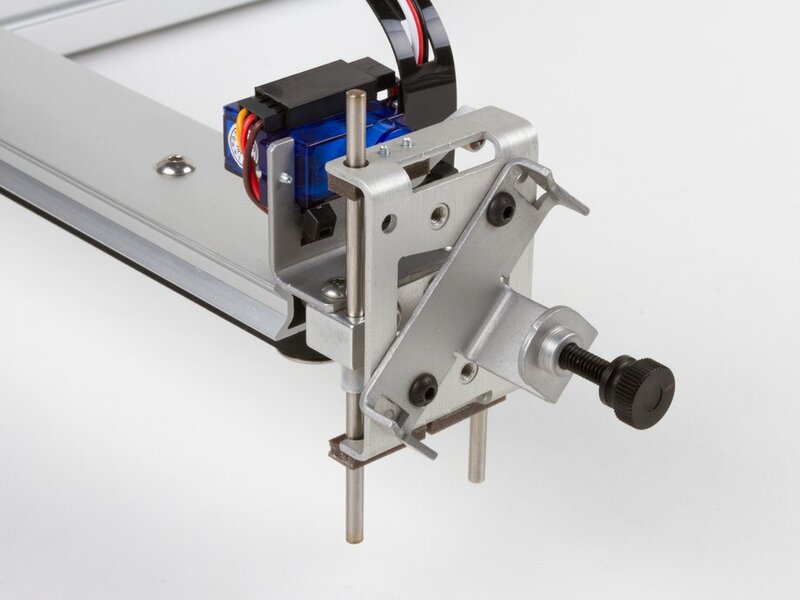 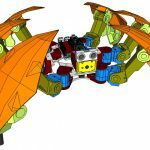 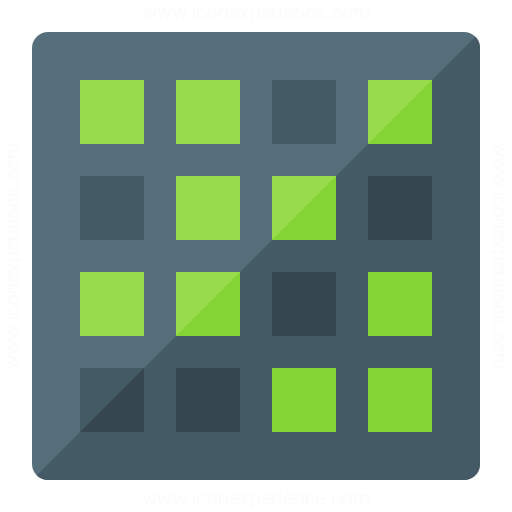 drawMachine eX follows the frame and structure of 4xidraw V1(http://shop.bluecomtech.com/product/4xidraw-v1-a3). 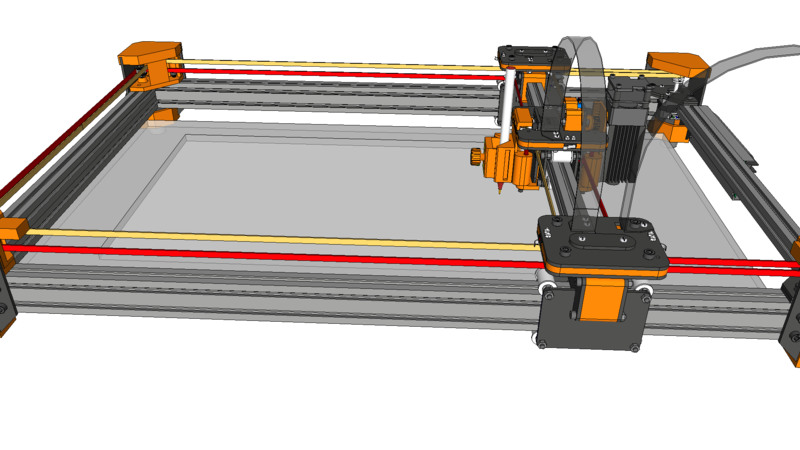 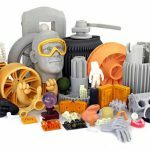 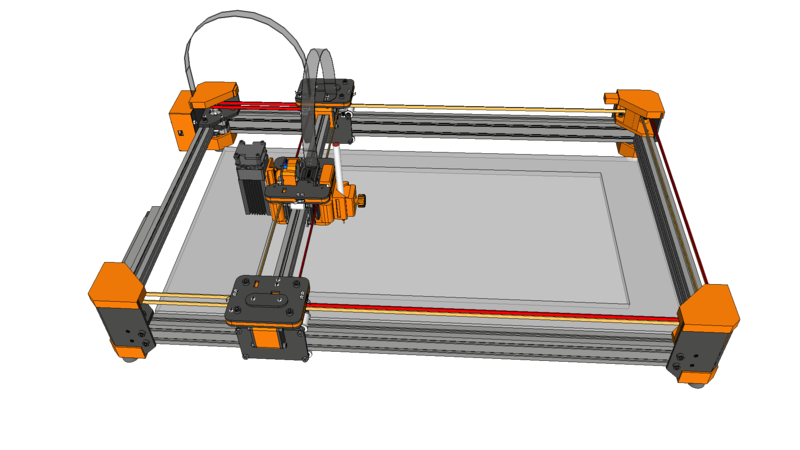 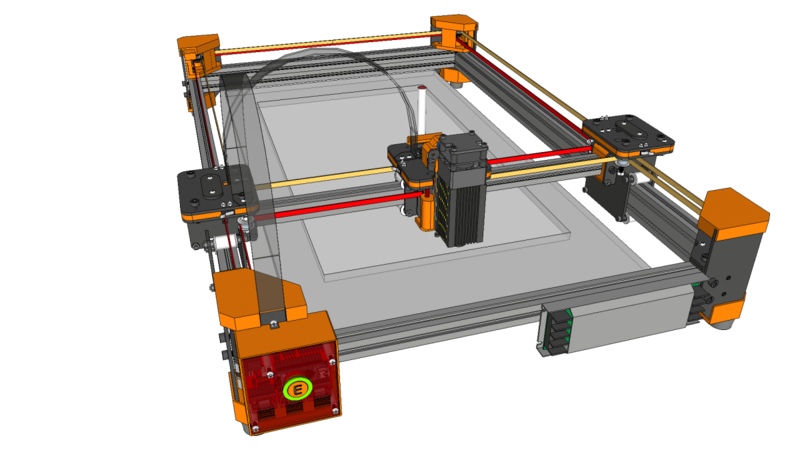 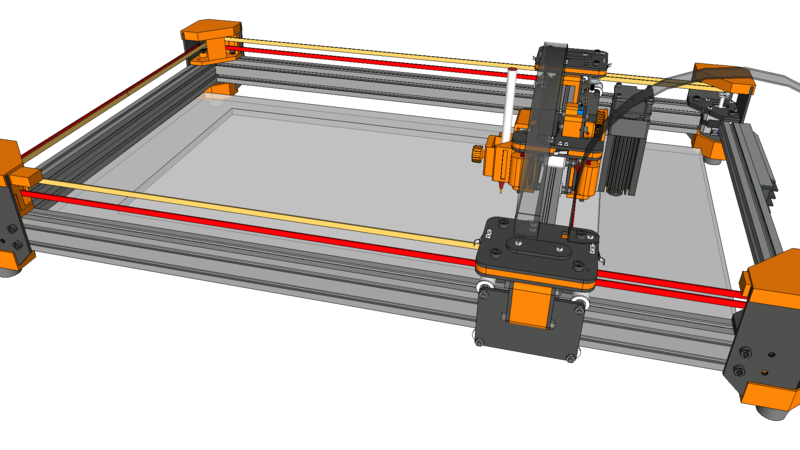 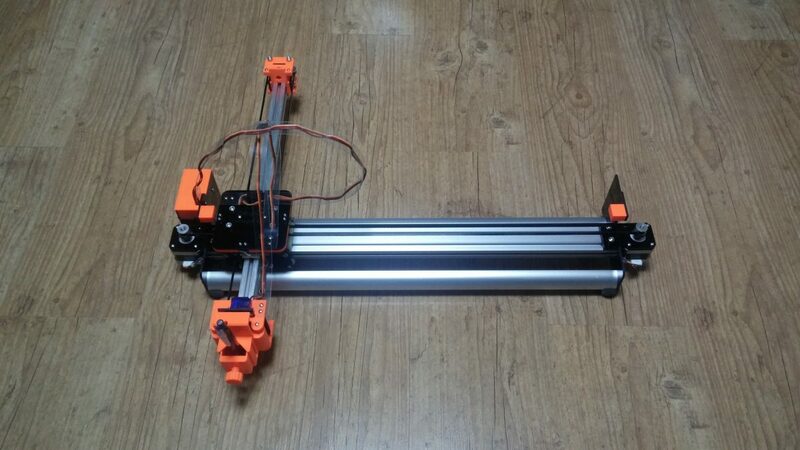 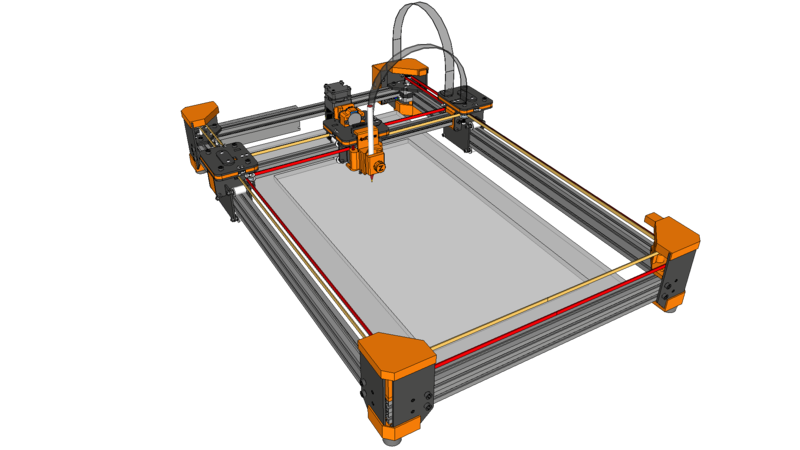 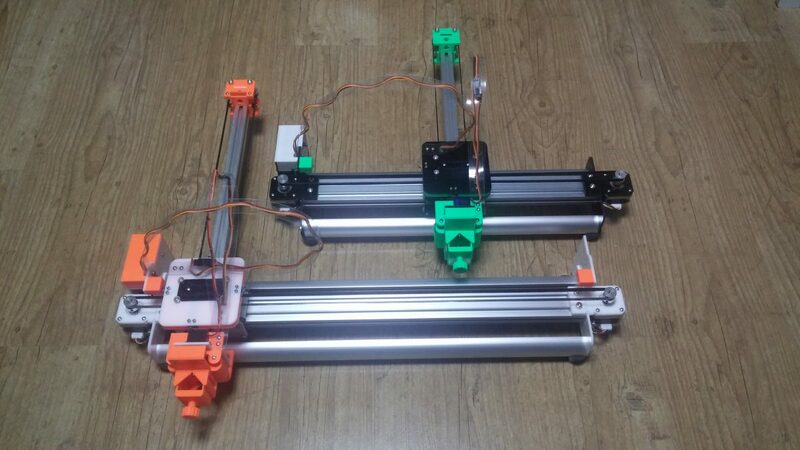 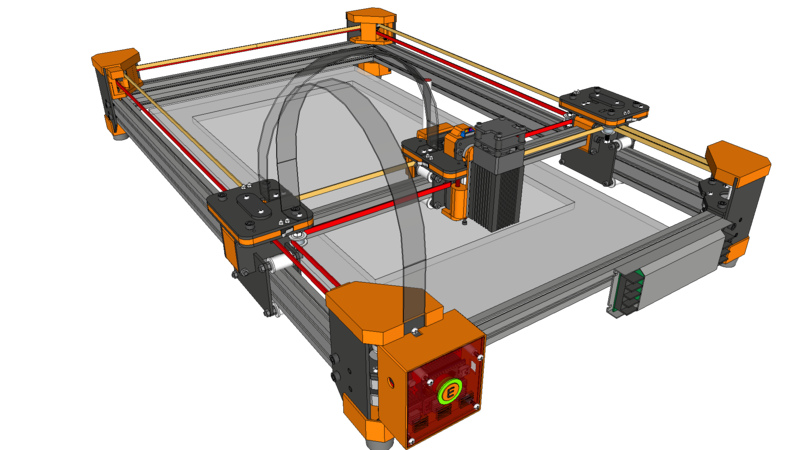 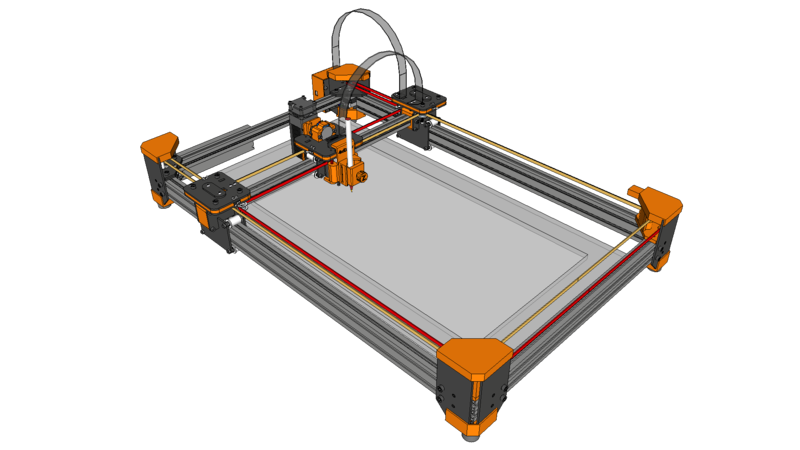 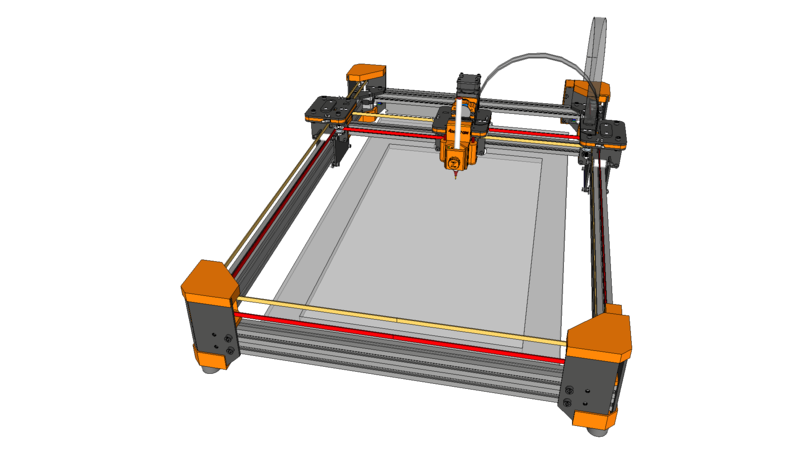 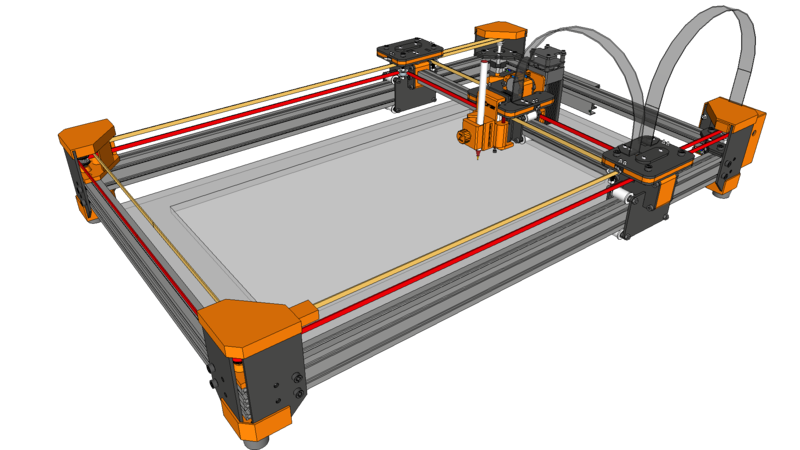 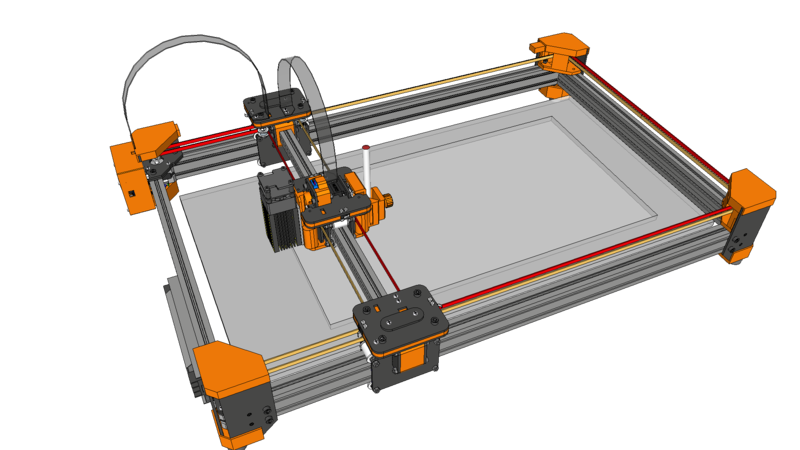 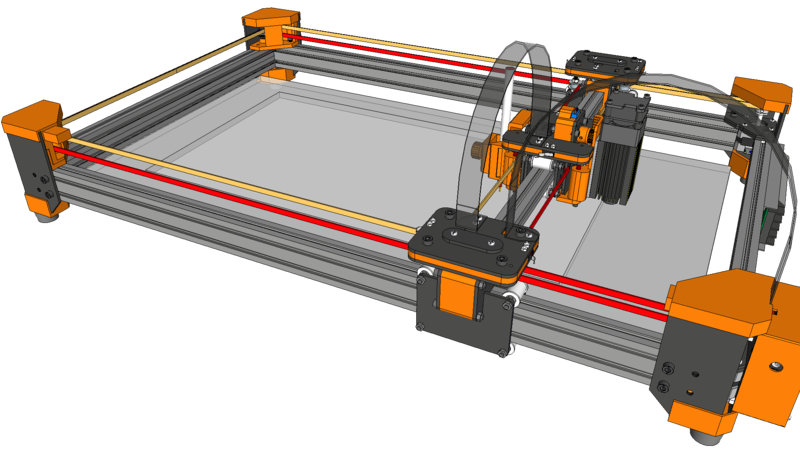 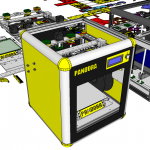 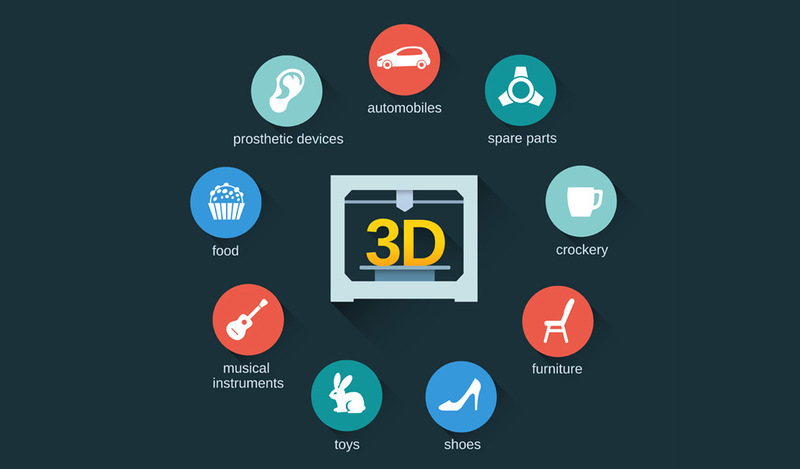 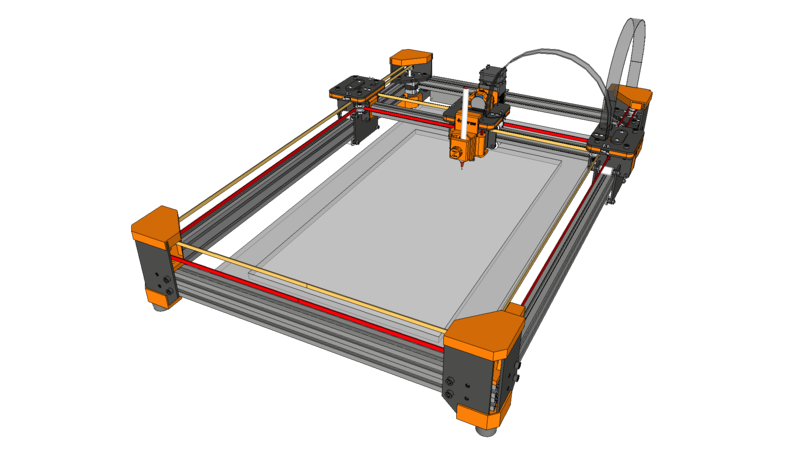 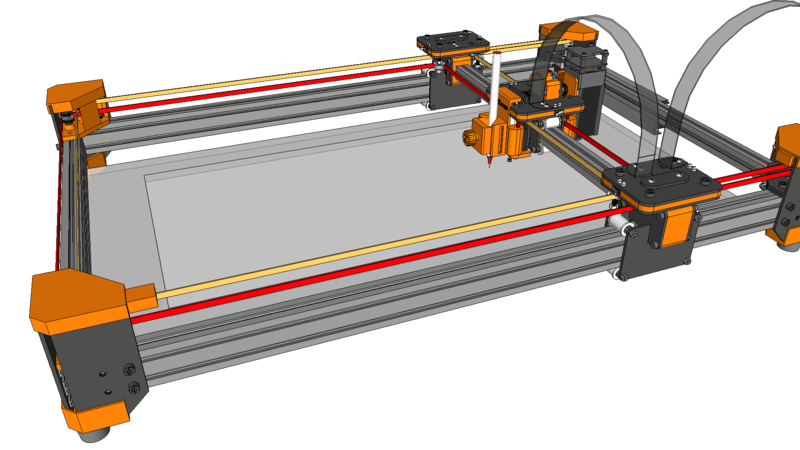 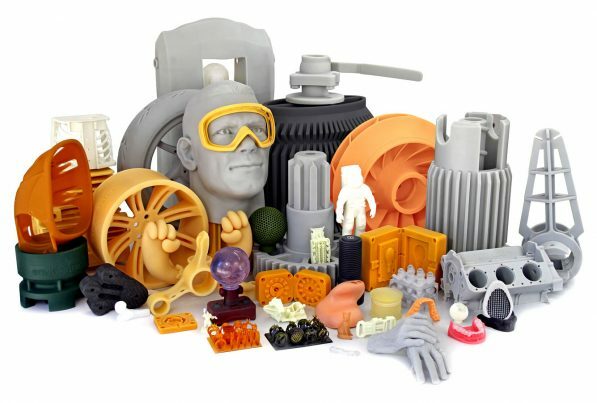 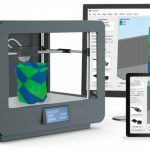 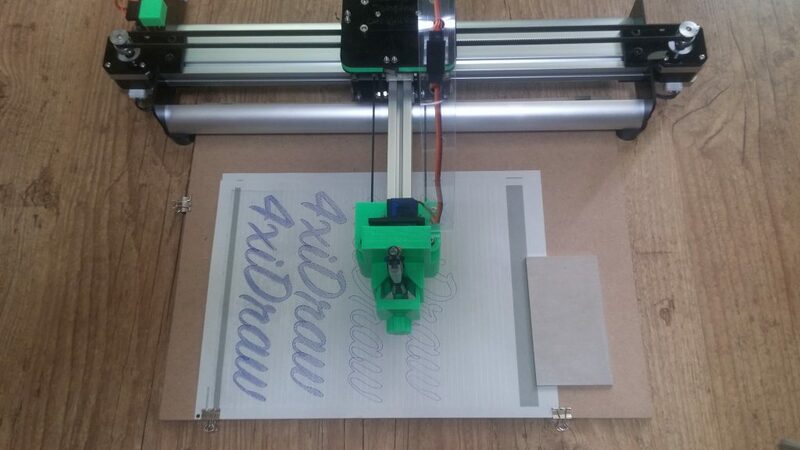 drawMachine eX is an XY plotter using the CoreXY method. 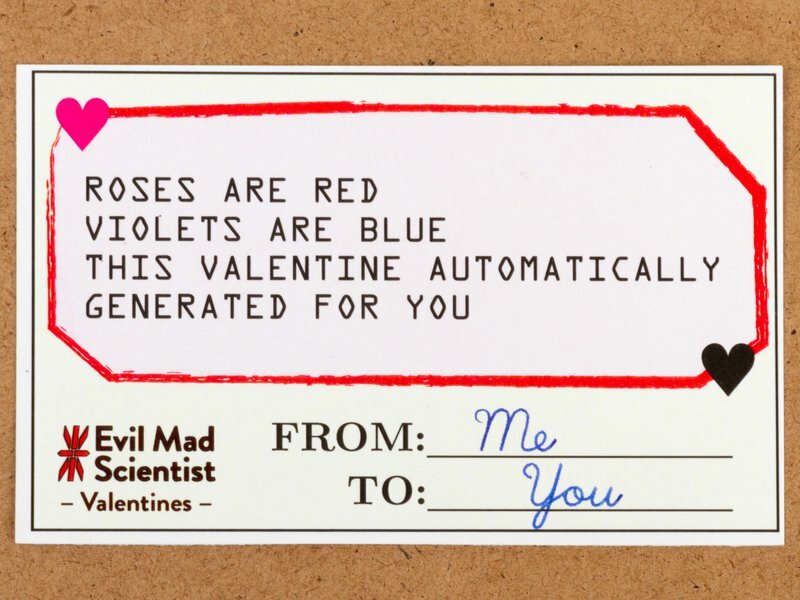 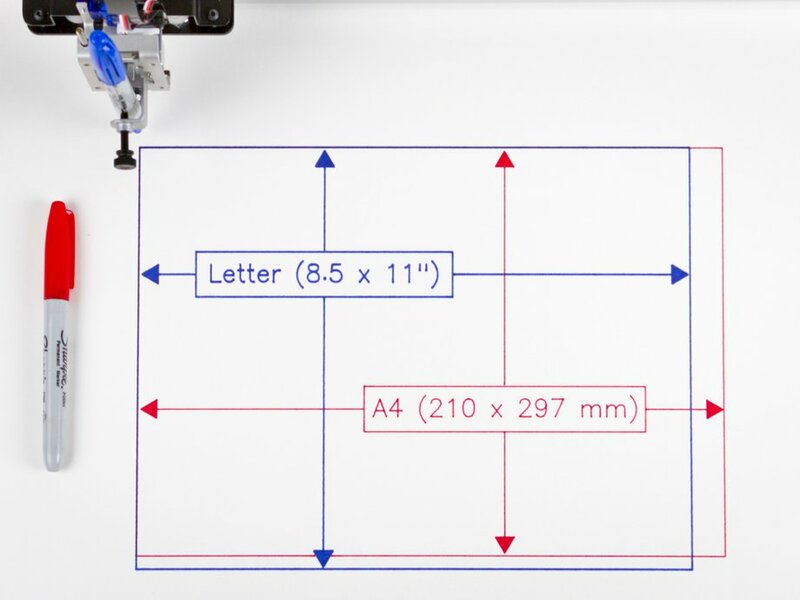 Easy to expand and simple. 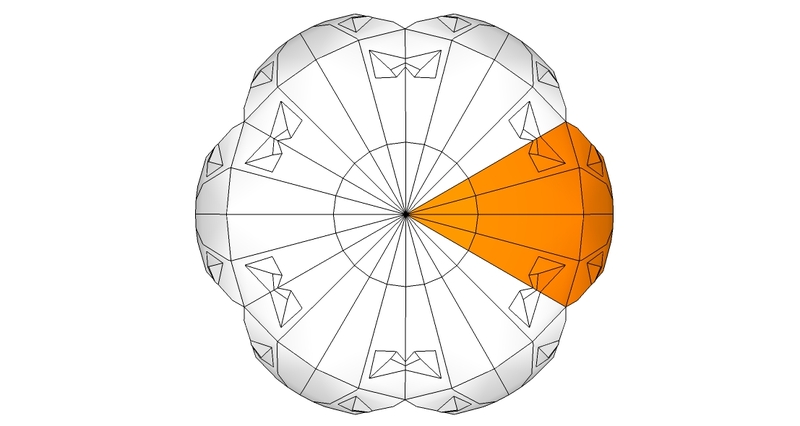 It is light and inexpensive because LM Guide is not used. 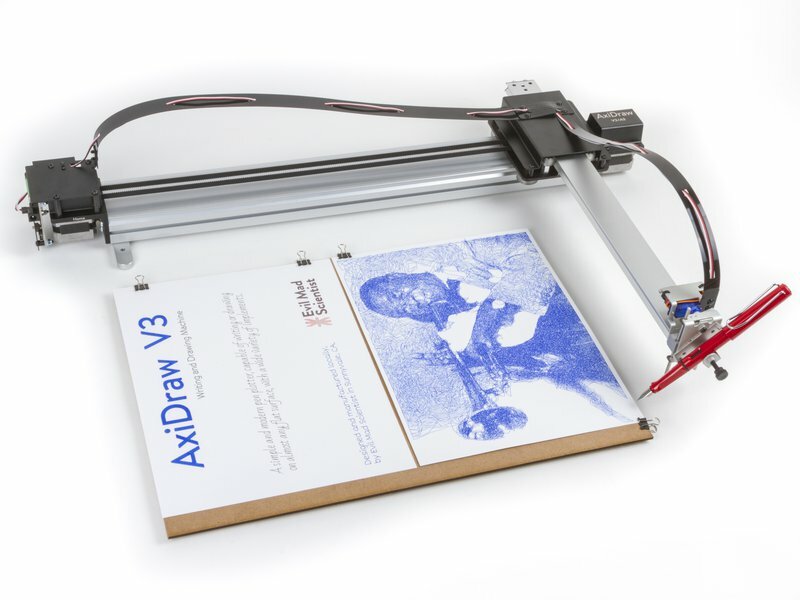 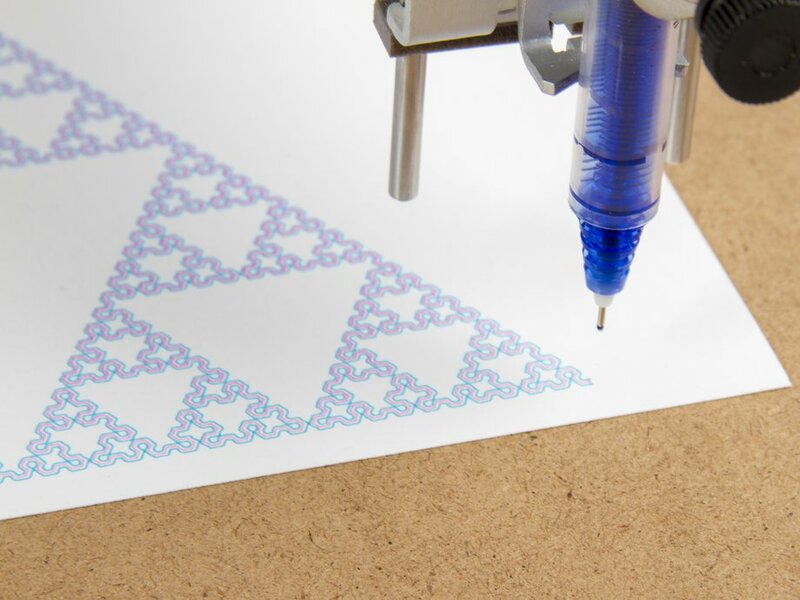 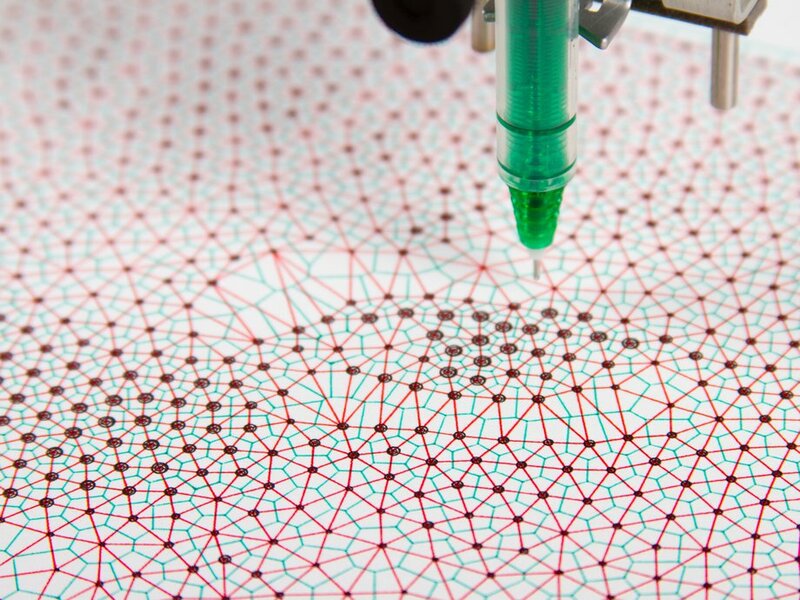 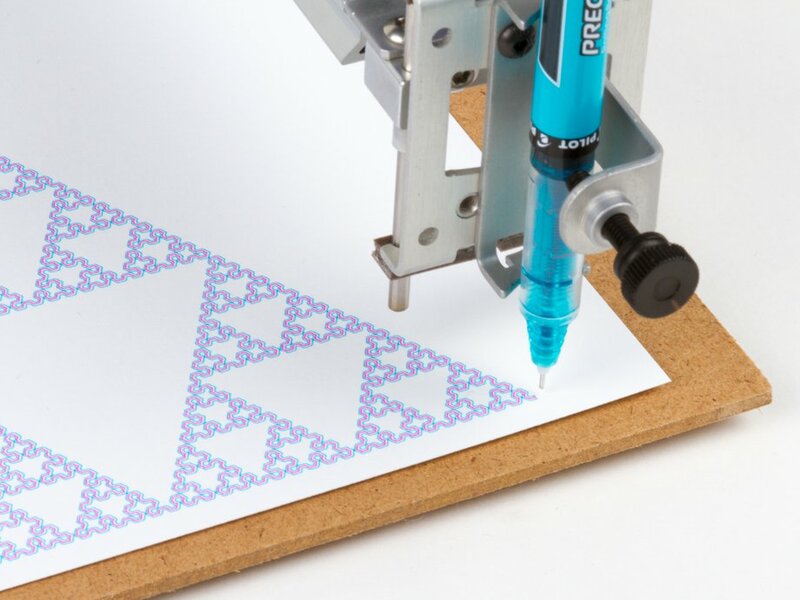 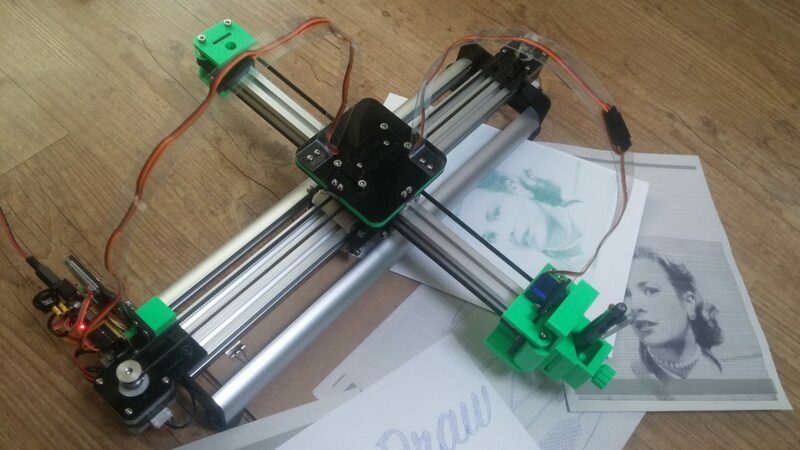 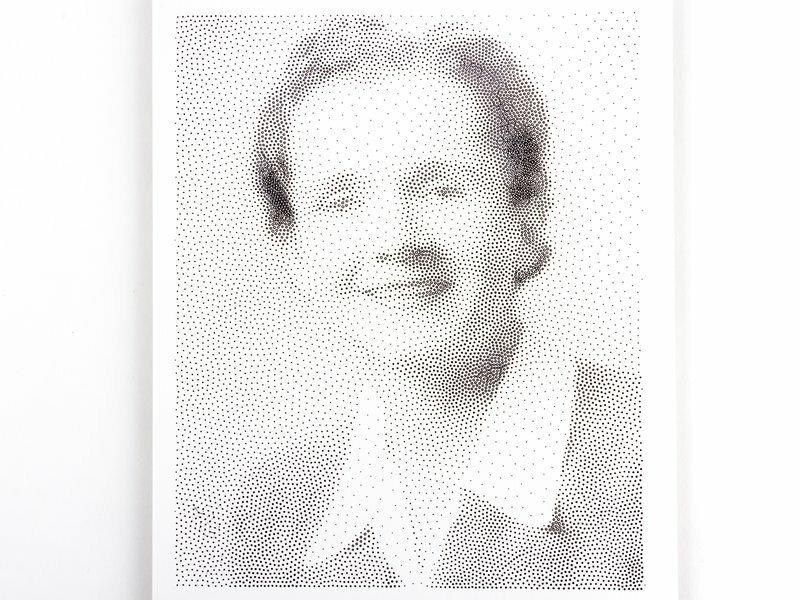 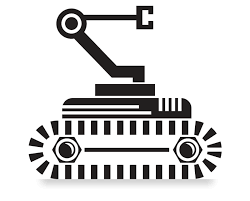 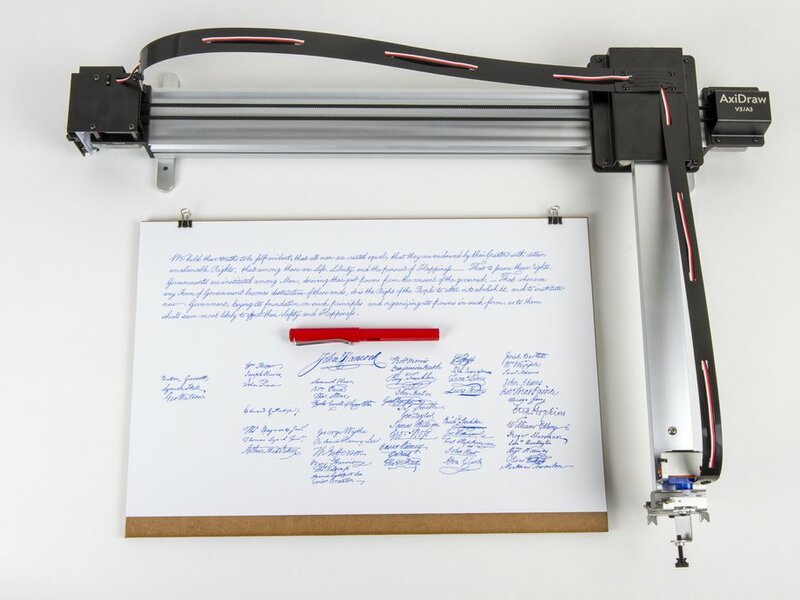 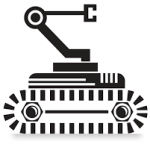 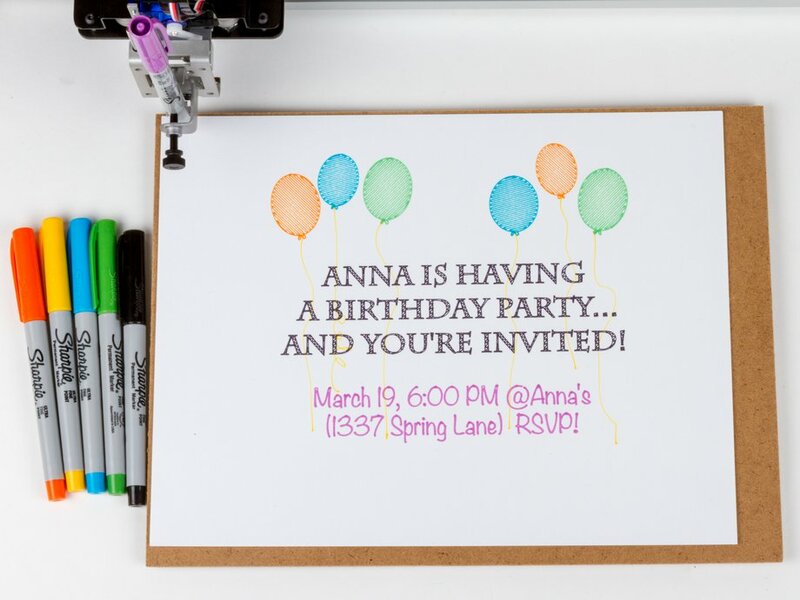 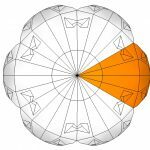 drawMachine eX is an XY plotter using the H-Bot method.